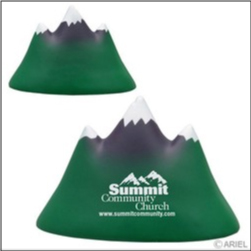 Order custom Imprinted Mountain Shaped Stress Relievers – these unique stress squeeze relievers have an imprint of 1 and 3/4inches by 3/4inches front/back. 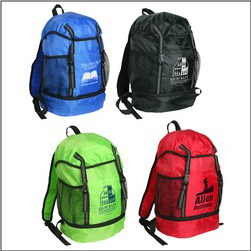 Popular with outdoor related events, businesses, and organizations. Order your custom shaped stress relievers from Colorado Promotionals today!